360 PSG is proud to present Mouse Pad, our band of web experts, marketers, and specialists brought together to rock at the Music Is Art Corporate Battle of the Bands; and we WON! 360 PSG is proud to present Mouse Pad, our band of web experts, marketers, and specialists brought together to rock for one night for the Music Is Art Corporate Battle of the Bands. Curious to see how digital experts, marketers, designers, and engineers get in touch with their spooky sides? Click here to see our Halloween party gallery. Snapchat has been the darling of social media for a while now, and they're constantly unveiling features that's getting marketers across all industries excited for the new opportunities at hand. This all begs the question: Should my business be on Snapchat? Live video is all the rage right now in Social Media Marketing, but is it right for your business? We've broken down some of the advantages of using Instagram Stories, check it out! Live Streaming is all the rage, but is it the right strategy for your business? 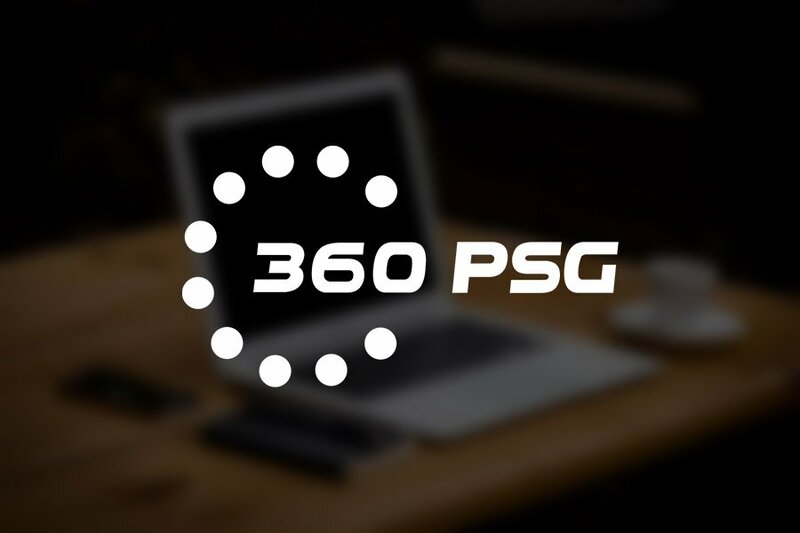 2016 has been an especially successful year for 360 PSG, so in order to accommodate our growing team and new goals, we've moved! Our new offices are located at 455 Commerce Dr. Suite #3, Amherst, NY 14228. Writing content for your website sounds easy enough but is it really? There is a lot to consider when creating a website or going through a redesign and writing content is just as important as having an aesthetically pleasing site. So, what goes into the process? We're going to take you through some key questions to ask yourself before writing your website content. Social media is a fast-paced medium and platforms are constantly updating and tweaking in order to stay ahead of the game. Now that we're almost halfway through 2016 (can you believe it?! ), we wanted to round up all the updates Facebook, Twitter, Instagram and Snapchat have put out since the beginning of the year. Spoiler: there are a lot! No matter what size business you have, building a digital presence can level the playing field for you if you know how to use the right tools in an effective way. We've compiled some free Internet business tools that can help increase your productivity.